Our elegant Blaine sandals are the perfect style to bring you from summer to winter effortlessly and in absolute comfort. 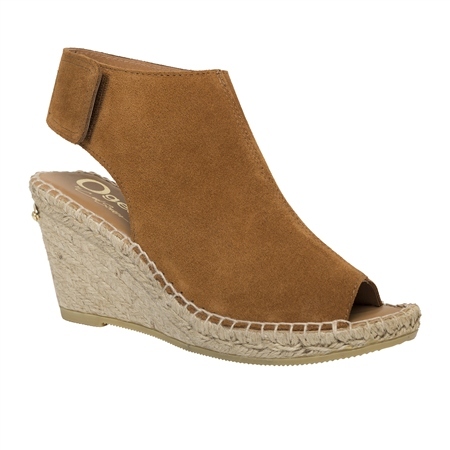 A wearable espadrille wedge means that these sandals offer height with comfort, while the ankle boot style allows you to bring a touch of summer style into the colder days of winter. Pair with dresses or jeans for an up-to-the-minute boho-chic look. Also available in Navy, Khaki and Taupe.